Find all the latest fashion trends as well as innovations at SILMO 2013! 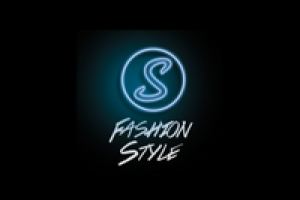 FASHION STYLE is located in Hall 6 and shows all the latest fashion trends in the eyewear industry. LA MANUFACTURE is located between Halls 5 and 6 and highlights know-how and skills used in the optical sector.